Qualcomm is an American chipmaker that is renowned for its Snapdragon chipsets which are mostly featured on Android smartphones. The company makes chipsets which are suited for devices in a varied price range. 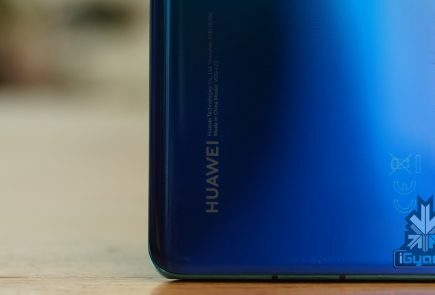 The company is reported to be working on a budget chipset which will be targetted towards the affordable Android GO devices. Android Go can also be referred to as Android Lite as the applications developed for this platform are tailored for entry-level devices. More often than not, the devices that fall under this category have 512 MB to 1 GB of RAM. 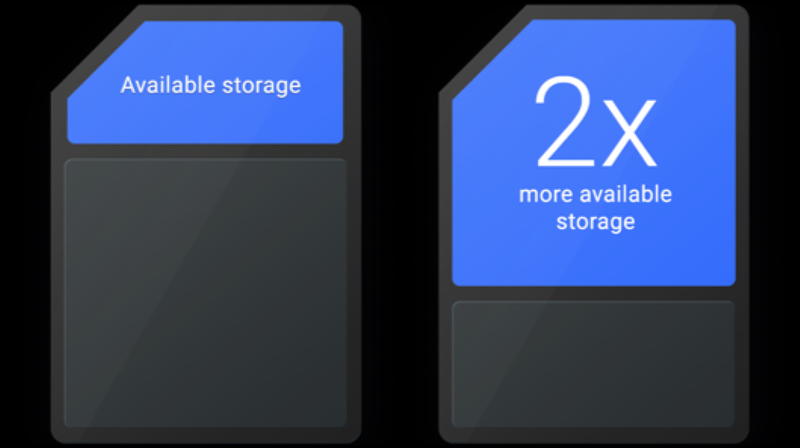 In terms of storage, Android Go smartphones usually have 8 GB or 16 GB of inbuilt storage. 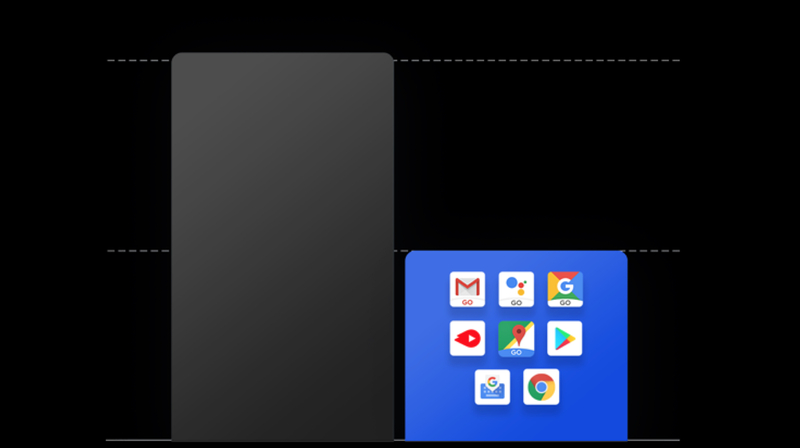 Faster App Loading Time- The applications for Android Go platform are designed in a manner that they look up quickly on less feature rich smartphones. Data Saver- Another important aspect that is kept in mind while developing apps for this platform is Data saving. Android Go smartphone users usually don’t have access to reliable high speed internet. 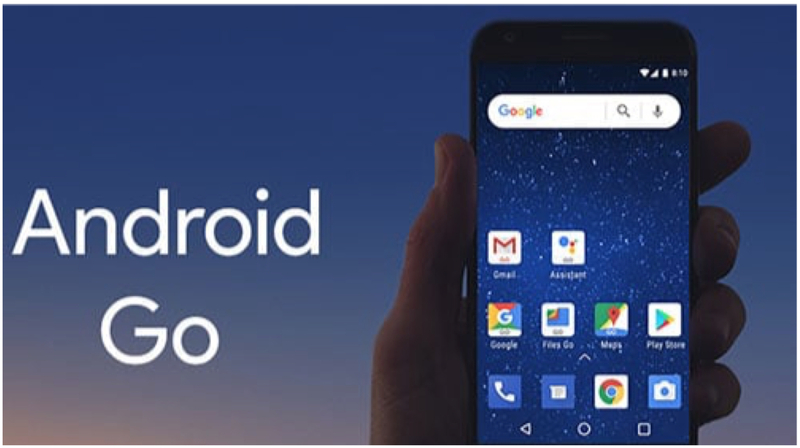 Therefore, Android Go applications are designed to work stutter free even on a low speed internet connection. 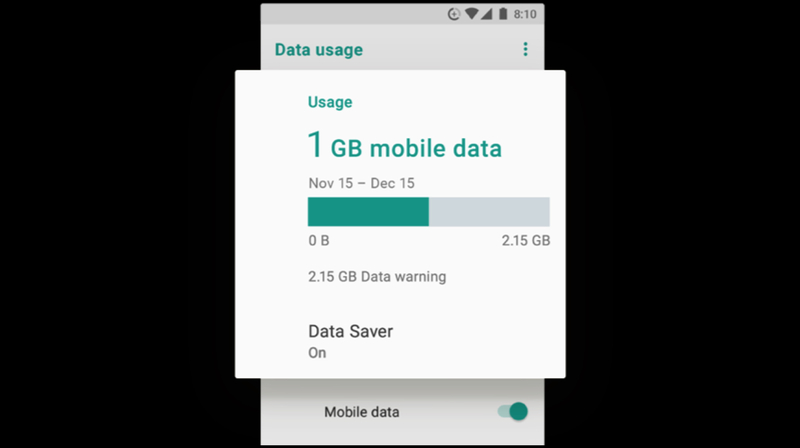 Storage Preservation- Android Go smartphones usually have 8 GB or 16 GB of inbuilt storage. 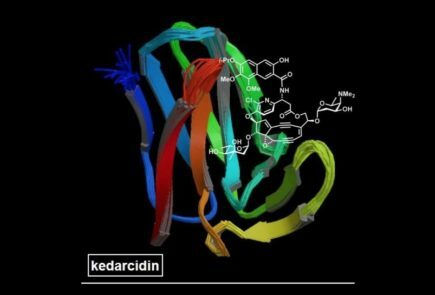 Therefore the Applications developed for this platform are more or less half the size of its regular version. 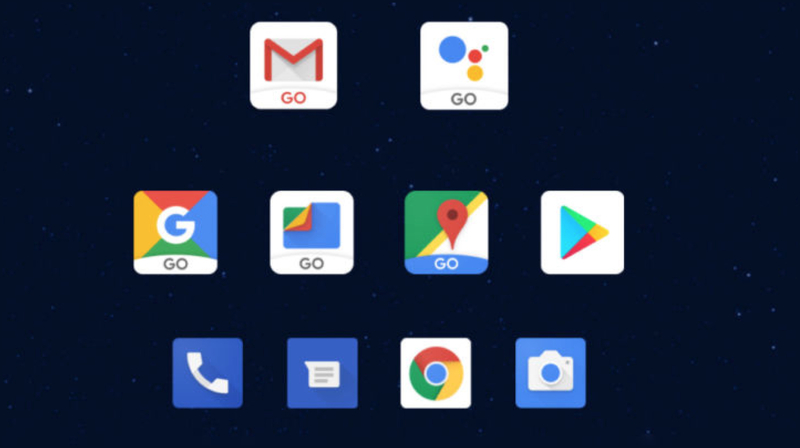 Minimum Pre-Installed Apps- Android Go smartphones only have nine pre-installed applications some of which include Google Go, YouTube Go and Google Maps Go. Notably the applications are optimised so they work smoothly on the entry level hardware. The need for Android Go arises as the penetration of smartphones in rural regions and countries booms. Civilian of these areas do not buy high end smartphones which are either due to limited income or individual choice. 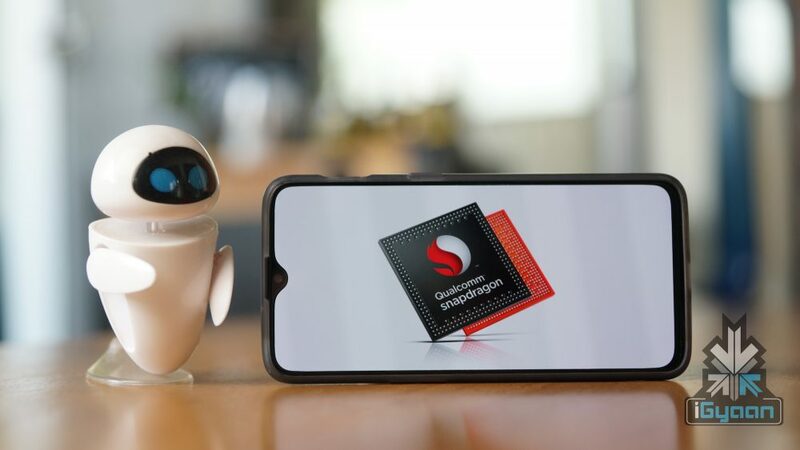 An unreleased Qualcomm chipset, QM215 has been appearing on the company’s developer platform database for several weeks. Noteworthy, the chipset does not carry the ‘S’ prefix. 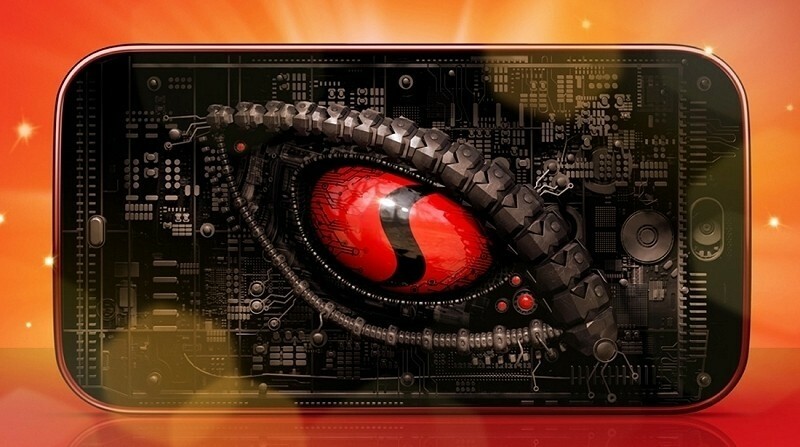 Therefore, it is unlikely to be a member of the Snapdragon lineup. 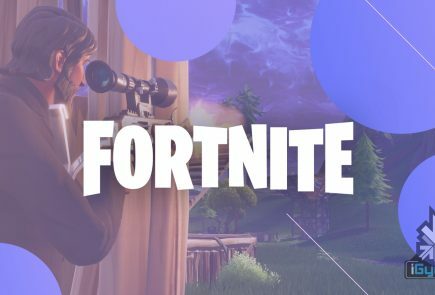 Not many details about the unreleased chipset are known as of now. 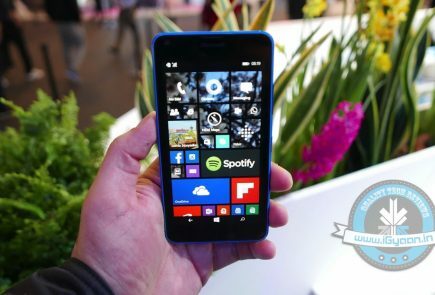 However, reports suggest it will be comprised of a quad-core Cortex A53 CPU which has a clock frequency of 1.3 GHz. In addition to four Cortex A53 cores, it is reported to pack a GPU with 650 MHz clock frequency. It is hard to classify the chipset due to limited information. But it could ultimately be released carrying the Qualcomm Mobil 215 platform moniker. 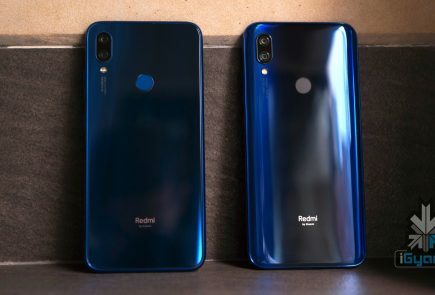 It is also reported that smartphones featuring this chipset will compete in markets such as India, Africa and South America.